The pop star’s leading role in Bradley Cooper’s directorial debut has been met with critical acclaim. The National Board of Review announced its award-winning films and performances for 2018, and Lady Gaga has carried the Best Actress prize for her performance as Ally in writer/director Bradley Cooper's A Star Is Born. 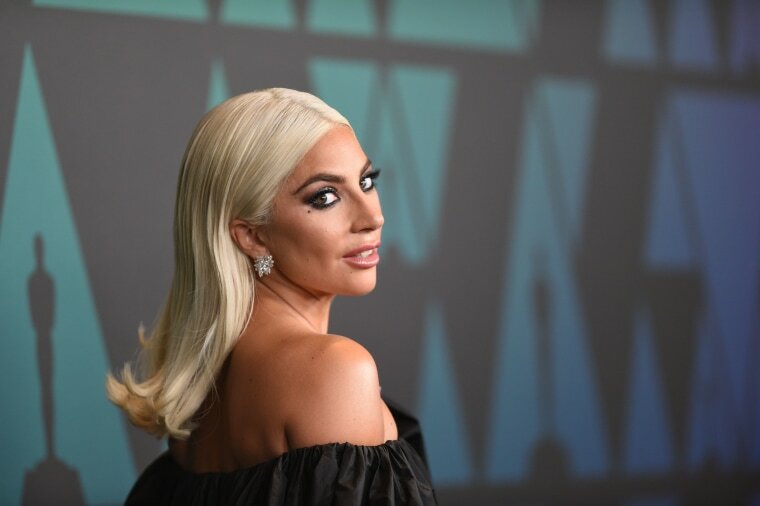 Gaga's role generated awards buzz since Star's debut at the 2018 Toronto International Film Festival. Past winners for the National Board of Review's Best Actress prize include Meryl Streep for The Post, Amy Adams (Arrival), and Brie Larson (Room). Read the full list of winners here. The Best Film award was given to Green Book, while Barry Jenkins's If Beale Street Could Talk nabbed Best Actress (Regina King). A Star Is Born has made over $100 million at the box office. The film's soundtrack has found success as well, reaching No. 1 on the Billboard albums chart.